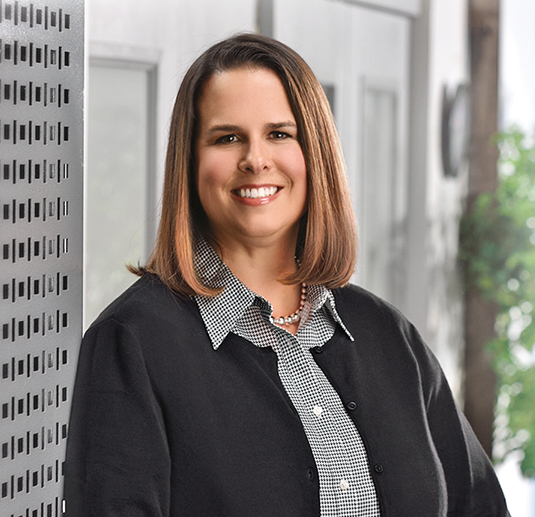 Deborah’s 20 years of experience in state and regional technology-based economic development, both as a consultant and government official, have made her a well-respected thought leader in the field. At TEConomy Partners, Deborah’s research and analytical skills are drawn upon for a range of projects, and her strategic thinking, project management skills, and attention to details have contributed to TEConomy’s reputation for ground-breaking work of the highest quality. Deborah leads projects in strategic planning, cluster-based economic development, program assessments, best practice methodology, science and technology policy, and impact analysis. Deborah’s work has been highly influential. During her career, which includes nearly 15 years as a senior program manager at the Battelle Technology Partnership Practice, she has managed state and regional technology strategies and program designs, which have been implemented into robust economic development initiatives. Her work includes analyzing a region’s business community and research assets to determine which factors contribute to the area’s competitive advantage; analyzing their economic position in relation to peers; and developing strategies and actions upon which the region can position itself for future development. As a consultant to the State of Ohio, Deborah had the unique experience of conceiving Ohio’s Third Frontier initiative, a widely acclaimed $2.2 billion economic development investment, then had the responsibility for implementing, evolving, and renewing that strategy as assistant director at the Ohio Department of Development. Deborah has an M.B.A. from The Ohio State University, and a B.B.A. and B.A. from Ohio University’s Honors Tutorial College.